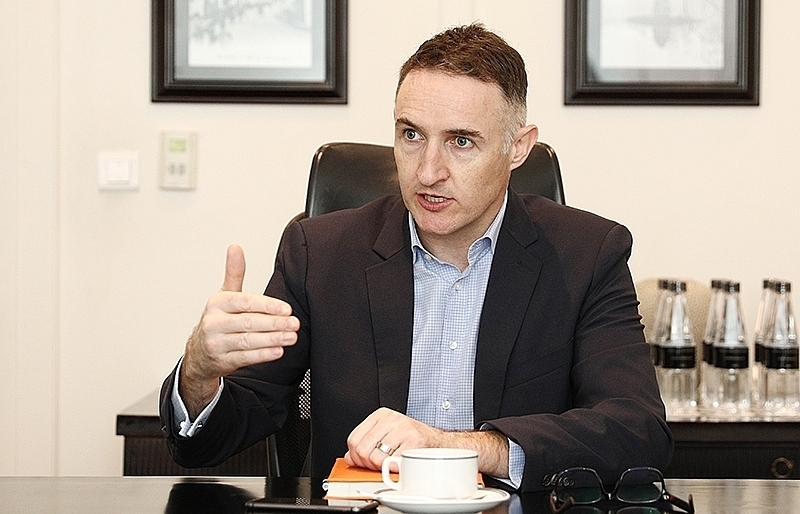 Swiss food giant Nestlé has just announced new investments in Vietnam as it looks forward to strong growth in the domestic market and Vietnam’s rising openness to the world. 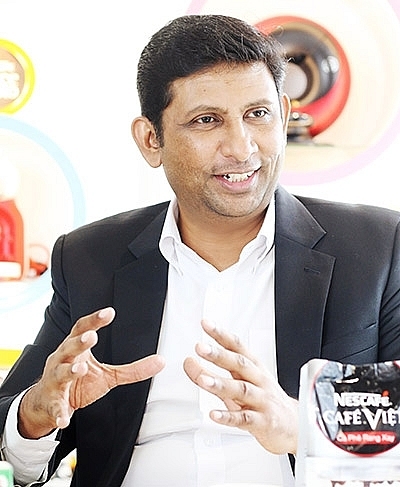 Ganesan Ampalavanar, managing director of Nestlé Vietnam, shared the plans with VIR’s Hoang Anh. What is Nestlé’s view of the Vietnamese market and the ­recent free trade agreements (FTAs) the country entered? How will they impact your business in Vietnam? 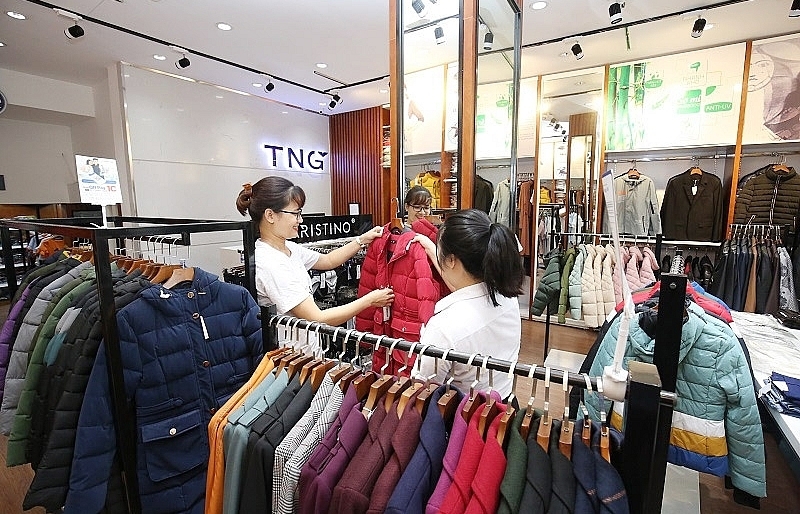 Generally speaking, we are focused on the domestic market, and our factories in the country are designed to serve the growing Vietnamese consumption market. 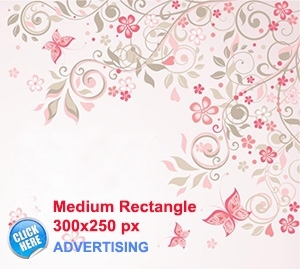 We want to provide a variety of high-quality products for Vietnamese consumers, from young to old. Nestlé currently has six factories and 2,300 employees nationwide, with the total investment of $560 million. 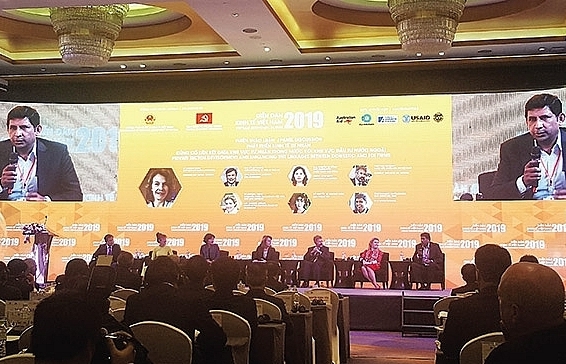 Of course we are positive of the fact that Vietnam is getting more linked to global economies via the FTAs, including the EU-Vietnam FTA and the Comprehensive and Progressive Agreement for Trans-Pacific Partnership. 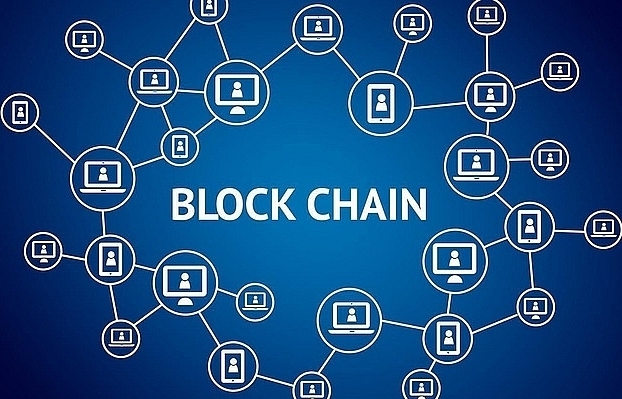 The ASEAN Economic Community, which allows the free movement of goods without tariffs within the ASEAN region, is another notable development. This is especially true for goods like coffee. We export a lot of coffee out of Vietnam under the “Made in Vietnam” label. 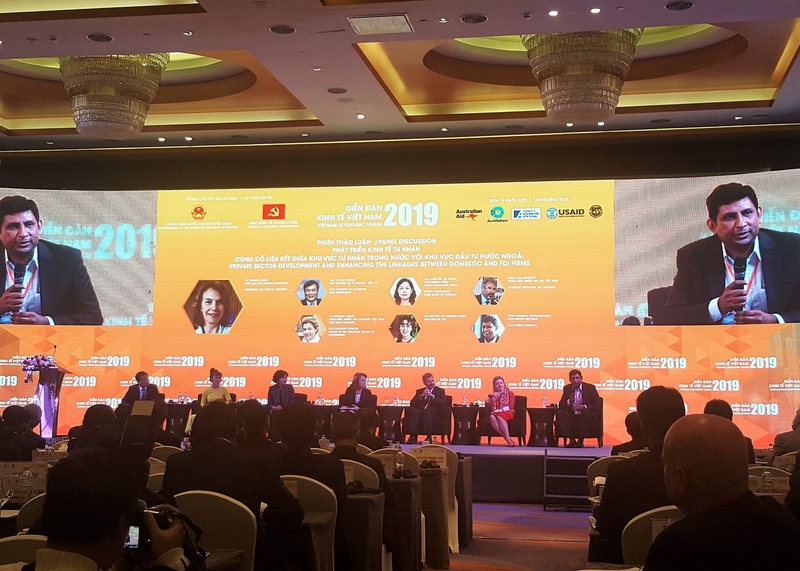 With this in mind, Vietnam’s economic liberalisation and FTAs will bring us more opportunities to export Vietnamese coffee to the region and the world. 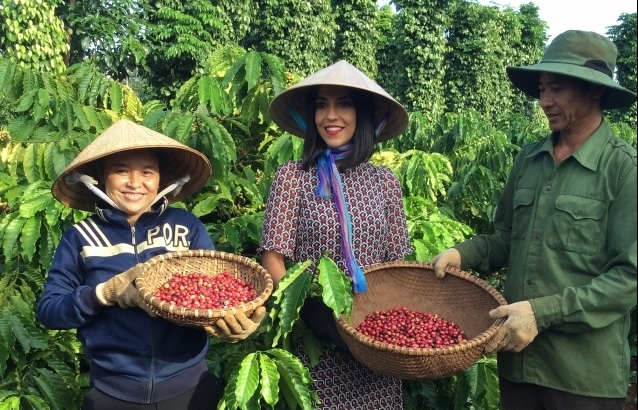 Vietnam is the world’s second-largest exporter of coffee after Brazil, and the world’s biggest producer of robusta coffee – and we are proud to have contributed greatly to these figures. Recently, we have been honoured to receive awards of excellence from the Ministry of Planning and Investment to commemorate 30 years of foreign direct investment in Vietnam. In 2018, we were also ranked among the 10 most sustainable businesses in Vietnam. 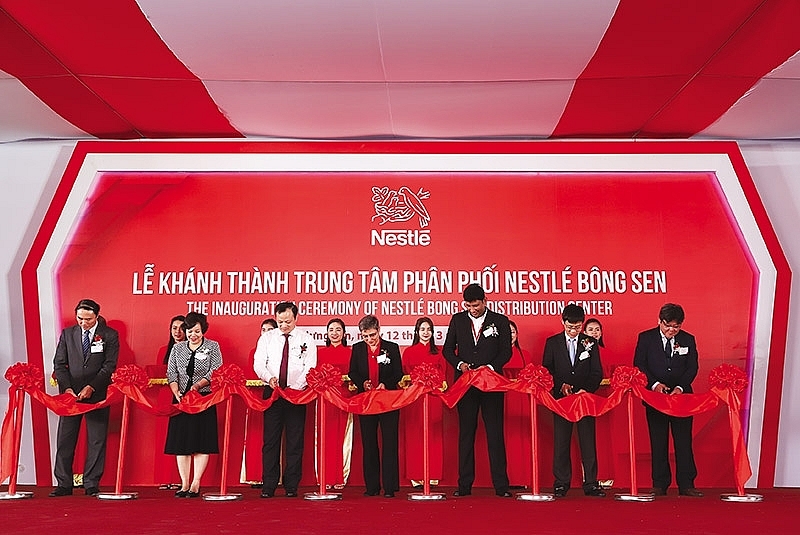 Can you give us more details about the new facility that Nestlé launched last week in Vietnam? 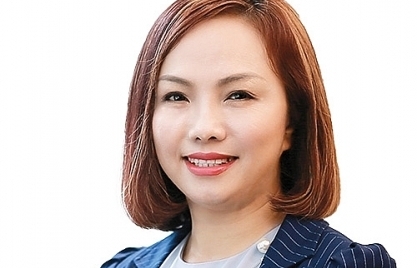 How significant is this milestone for Nestlé ­Vietnam? 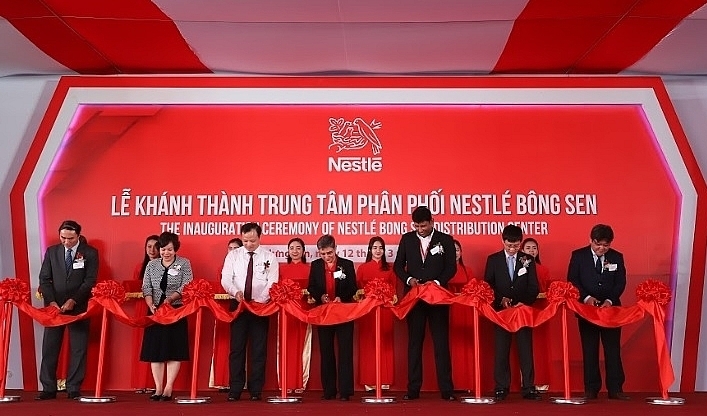 Two years after the opening of Nestlé Bong Sen factory in the northern province of Hung Yen province, last week we returned to the same site to unveil the Nestlé Bong Sen Distribution Centre. This 11,000-square metre facility is our biggest distribution centre in the north and north-central region of Vietnam. From this distribution centre, Nestlé’s quality products will reach nearby consumers much faster. 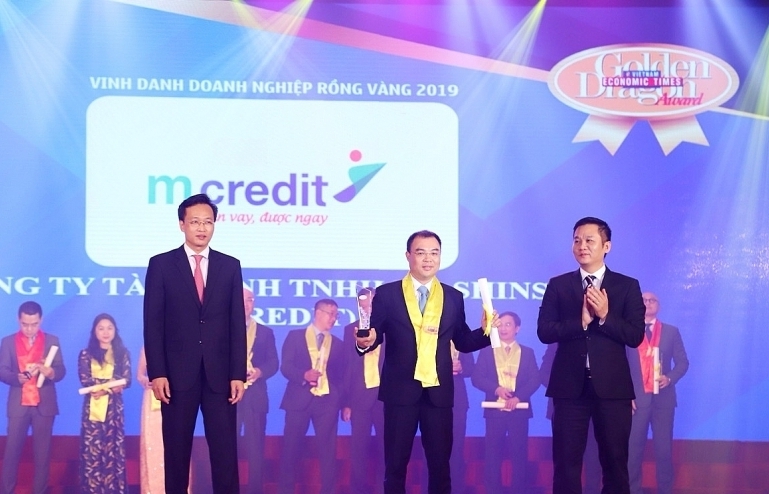 More importantly, the newly built distribution centre, which is the first of its kind for Nestlé in Northern Vietnam, will contribute to the development of small- and medium-sized enterprises and the economy of Hung Yen province. Besides the distribution centre, we will also install additional MILO production lines at the Nestlé Bong Sen factory, due for completion in this September. 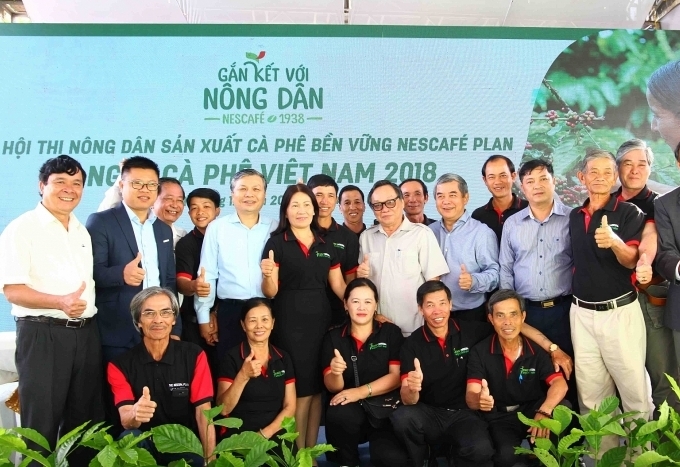 With this investment, we will double the MILO ready-to-drink production capacity of Nestlé Bong Sen factory, and total investment of Nestlé Vietnam in Vietnam has amounted to over $100 million. This is also a promise that we have made to the local authorities. Regarding local authorities, for the past three years, we have received great support from the members of the provincial People’s Committee, who helped us carry out the project more efficiently, quicker, and without accidents. It is notable that almost one-fifth of our investment capital in Vietnam goes to projects in Hung Yen. How does this new factory tie in with Vietnam’s Sustainable Development Goals? Thanks to the new Bong Sen Distribution Centre, our products could reach the hands of sellers and consumers with the shortest amount of time, reducing dramatically transport cost and also lowering emissions in a more friendly way with the environment. This new facility is equipped with Industry 4.0 technologies, including the latest SAP enterprise planning software and Obiter Robot, which is intended to reduce energy usage, ensure safety for workers, and manage land usage. This is also a huge opportunity for Nestlé to develop local know-how and a distribution warehouse management system. As a result, either directly or indirectly, we are happy to improve environmental conditions in Vietnam by making sure we are more efficient with the new distribution centre. When it comes to sustainability programmes in general, we are also very proud of our public-private partnerships in Vietnam. Our Nescafe Plan in the Central Highlands region have helped farmers reduce the amount of fertiliser, water, and pesticides used – while improving output. For the past eight years, we have shared lessons and know-how with Vietnamese farmers, improving their livelihood while promoting sustainable coffee farming. This is how we can contribute to both farmers’ lives and the Vietnamese coffee industry in the long run. Currently, we are mainly producing robusta coffee, so the Central Highlands region is the focus. We are also interested in the possibility of growing arabica coffee in the northern region, but we need to improve the quality of the coffee that comes out first. Nestlé’s long-term investment vision for and commitment to Vietnam reflects the potential of this country as an increasingly attractive business location. While Nestlé is the biggest investor from Switzerland in Vietnam, many more of our companies – ­already more than 100 – are present here already, and their ­numbers keep growing. 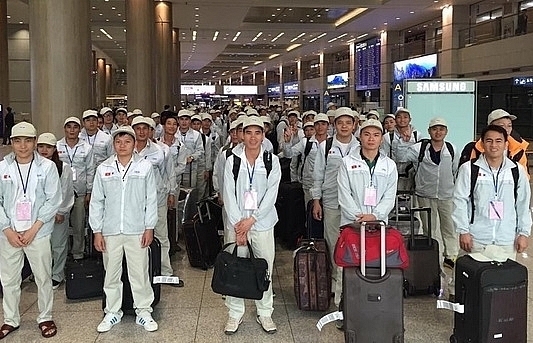 In the past 20 years, the Swiss government has allocated more than $200 million to economic development in Vietnam. Nestlé has been a partner of this co-operation on several ­occasions to promote sustainable economic growth. 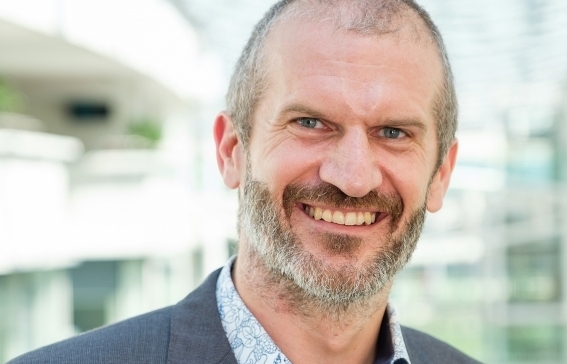 As the Swiss government seeks to encourage the private sector’s public ­commitment and social responsibility, Nestlé’s initiatives such as the Nescafé Plan or the sustainable energy scheme in its ­factories are good examples of what we are trying to achieve. 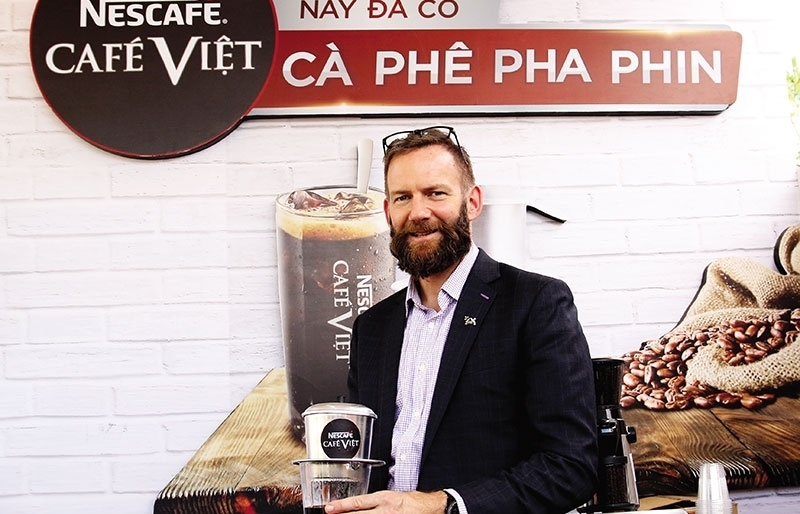 Nestlé in Vietnam is much more than just a range of popular consumer goods – from the top of my head I can mention MILO, La Vie, Nescafé, Maggi, and there are many others – as the Nestlé brand is intrinsically linked to some of Switzerland’s core values. 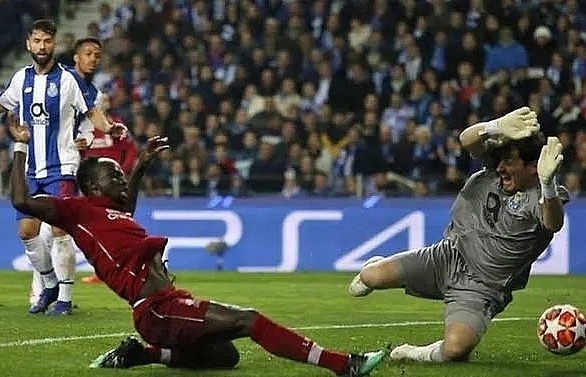 Among these is an uncompromising commitment to the highest possible quality standards. 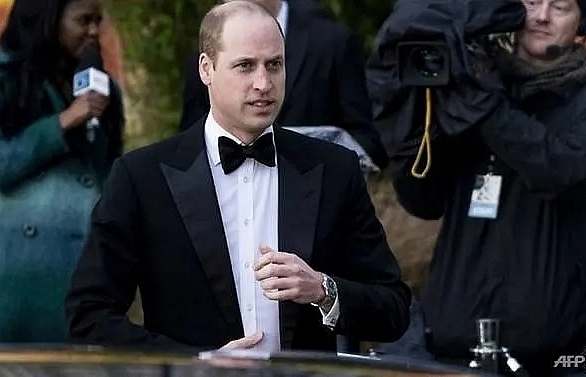 Another feature of Swiss business culture is to strive for ­continuous improvement and incorporation of the latest ­technologies. Nestlé stands for these Swiss business values. More than any other company, it is an example for excellent food safety, an area where Vietnam is eager to make progress. This new distribution centre with modern facilities will contribute even more to better food hygiene in Vietnam, thus enabling the healthier and happier lives of Vietnamese consumers.